This is Nick’s story ………. 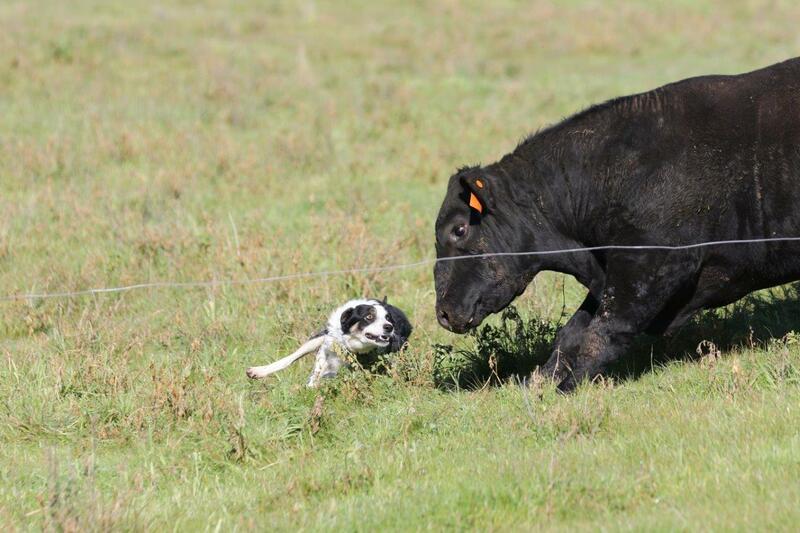 Beef cattle and working dogs: It isn’t often that I’m not talking about either one of these two topics. Or in general…Agriculture and farming. Growing up in three capital cities my ‘fate’ didn’t look like I would end up on a farm. My ‘want’ to be a farmer began at a very early age when my family would make a once yearly road-trip to Gulargambone NSW. Why Gular?? Mum’s sister and her husband lived on a sheep/wheat property there. Uncle Phil took my brother and I everywhere with him for the week that we were there; whether it was simply moving mobs, shearing, drenching or lamb marking, we were always there. I am the youngest of three children and the only one who ended up on the land. My schooling years were spent in Adelaide, Melbourne and then finally settled in Sydney where my primary school years were spent bragging about our visits to ‘my uncle’s farm’. High school was interesting for me as I went to Saint Ignatius College, Riverview. There were 250 students in my year, of which some were boarders from farming families. I spent some holidays on mate’s properties and we helped out with some of the mustering duties. It was in year nine at Riverview that I was introduced to the Ag program and show cattle. For the next four years I spent plenty of afternoons (when I wasn’t at footy training) down at the Ag plot preparing steers for various shows. Inspired by being part of the school cattle show team my passion for the sheep industry suddenly shifted to beef cattle. Through the show program I met many people and was fortunate enough to be taken under their wing. After leaving school, I decided to take six months off study before starting at the University of Western Sydney. After the first six to eight weeks of uni I just wasn’t enjoying it and still wanted to be a grass roots farmer. Alistair McLaren saw this and took me in, gave me a job on the Angus stud that he managed and guided me in the right direction. It was then that I managed to finally get my first working dog. Somehow in the year of 2011 I managed to wrangle two jobs (Tobruk Sheep Station and Sweven Angus) along with TAFE at Richmond. Tobruk was a great experience, which gave me the ability to hone my public speaking in front of what were mainly Japanese, Chinese or Korean tourists whilst doing something that I really enjoyed. It gave me the opportunity to get my Kelpie dog working in the yards, learn to shear and also teach people how to crack a whip and throw the odd boomerang. The days at Tobruk were rewarding, Sweven were challenging and TAFE started to give me a step up. 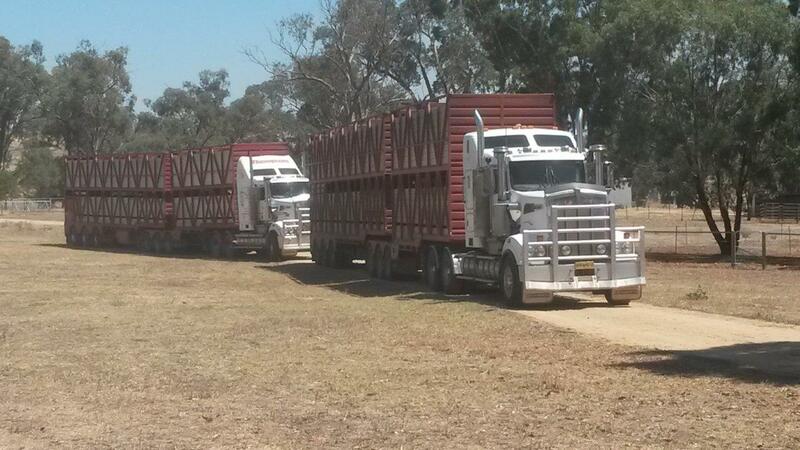 The progression onto a large sheep breeding operation in the Goulburn district was a challenge. I was still seen as that ‘city kid’ and many people didn’t think that I could do it. However, I am grateful for the time that I had both there and then in Illabo on a mixed enterprise in 2012 that my bosses had the faith in me. I will never forget the night in the Illabo pub where I was told ‘well, from the city you must be not much chop eh?’. It is the paradigm of thought such as this that has helped me to strive to be the best that I can possibly be. I still loved the idea of showing cattle at Sydney Royal, however 2012 was my final year and I haven’t looked back. At the beginning of my employment at the Chudleigh’s property in Frogmore it was very clear that I would not be allowed to show cattle at the Sydney due to shearing. By that stage I had completed a Holistic Management course, which really opened up my eyes to using the ‘tools’ of our trade in a different manner. The idea of regenerative agriculture and the ability to capture and store carbon in the soil through the use of planned grazing management and recovery periods has really appealed to me. It feels like I have packed a lot into the five and a half years since leaving school, however I have appreciated the opportunities and experience that have been put to me and have tried not to let one pass me up. 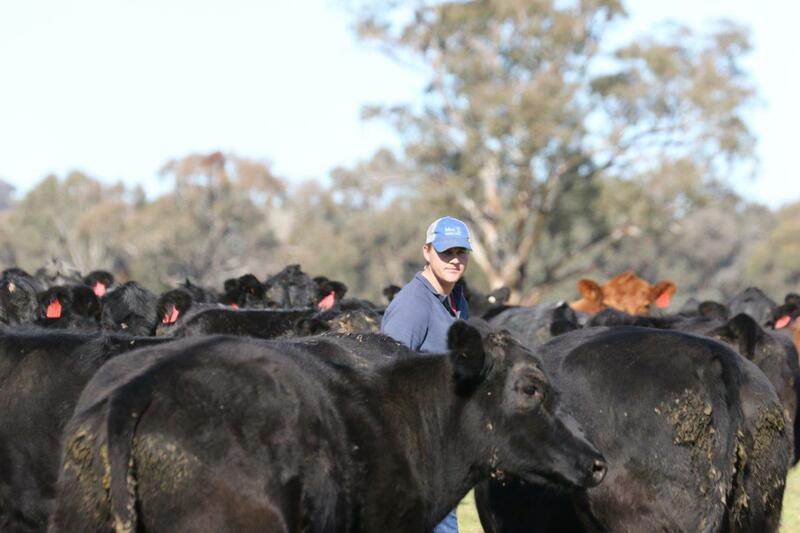 I now feel like I have found my niche with my position as the Assistant Manager at Coota Park Blue-E.
We currently have 600 breeding females, growing out our steers to feedlot weight and joining all our heifers. 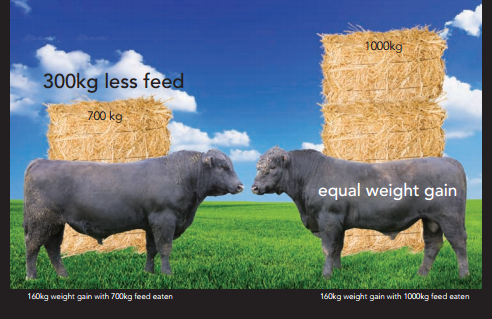 Probably the most exciting part of the program at Coota Park is that we breed AngusXShorthorn bulls and test them for Feed Efficiency. I am also very passionate about my team of working dogs, they have the brains and ability to get to cattle in the hills that the motorbikes are physically not capable. Taking my dogs to working cattle dog trials has become a hobby of mine, which means that my best mates aren’t only with me at work, they are there for play too. I’ll tell you an important thing to remember – your dogs will always listen, you can tell them anything and be confident that they wont blurt it out to anybody else. So if you see me around, chances are dogs and cattle will come up in conversation. But I am always open to new ideas and conversations.